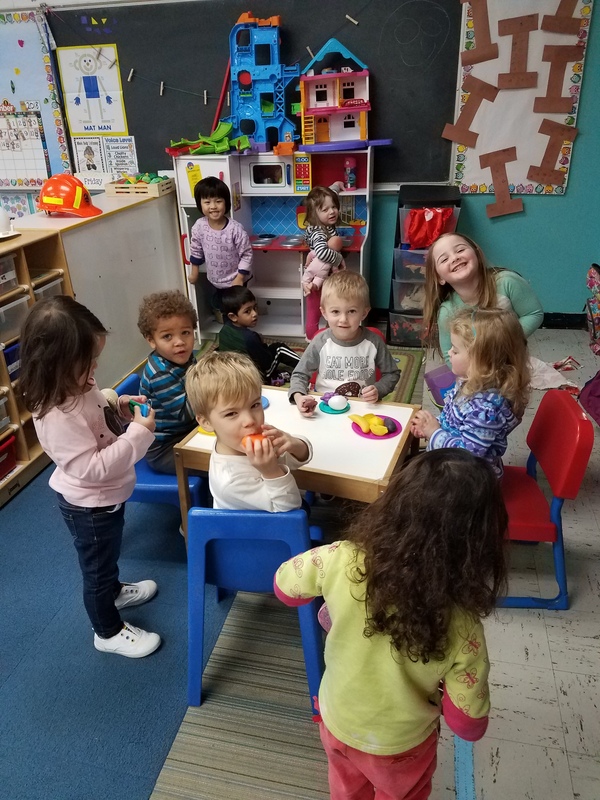 Our classes provide a stimulating preschool curriculum and a safe learning environment. They nurture the values, skills and relationships that lead kids to positive behavior, educational achievement and better health. Our kids are ready for the next challenge. At the Y, we believe strengthening community starts with helping kids reach their potential. That’s why our preschool program helps children develop the building blocks they need to thrive in kindergarten. Our kids develop positive attitudes toward making friends, learning new things and staying healthy. They have fun as they grow in spirit, mind and body..
Our program is designed for children ages 3-5 years of age. You can register your child in person or by mailing the registration form with proper payment in order to fill your spot. It is on a first-come, first-served basis until the classroom is filled. At that time, a wait-list is started in the same fashion. 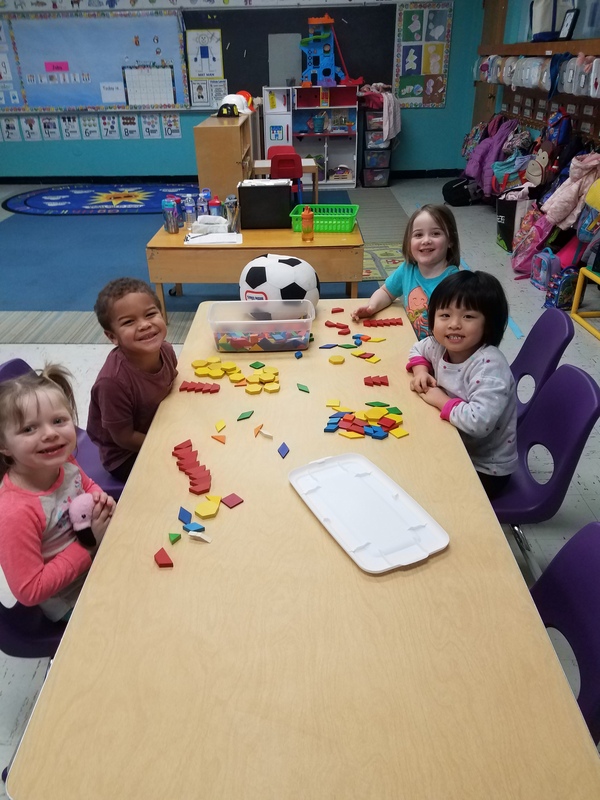 Open registration for 2019-2020 Preschool begins Monday, February 4 at 8:00 a.m. - click here for more information! 2019-2020 Registration opens February 1st for current SACC participants and March 1st for new families. Hal Welsh East Area Family Y Preschool Y-Kids!